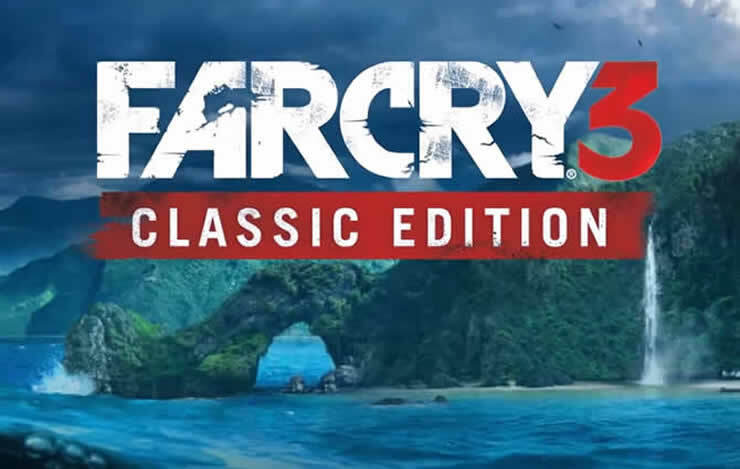 Ubisoft Releases Update 1.02 to the Classic Edition of Far Cry 3. Learn all the details about the latest patch. Ubisoft Releases Update 1.01 to the Classic Edition of Far Cry 3. Learn all the details about the latest patch.